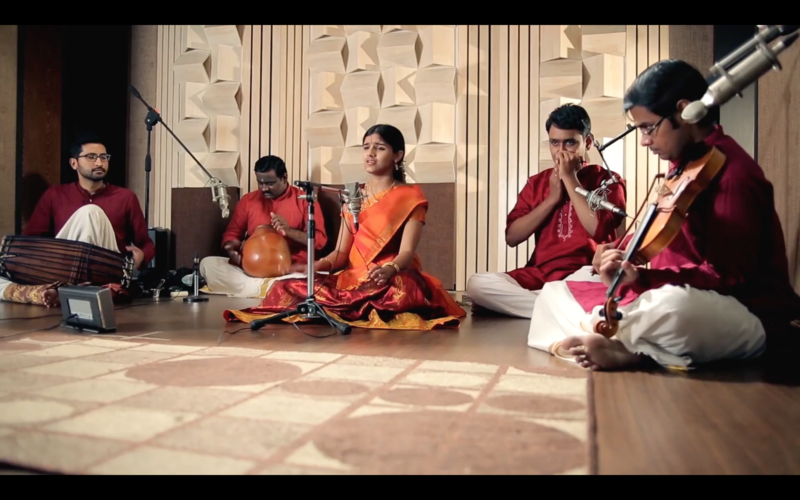 Carnatic music is more than the notes! It is the stylistic elements like vocal ornamentations (gamakas) and the continuity of the music that characterize and distinguish it. And these have to be incorporated into your singing from the Beginner stage! 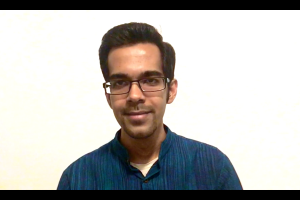 So check out this module with Vinod Krishnan where he explains with detailed examples, what gamakas are, and how to make your singing continuous instead of staccato (For a Beginner). 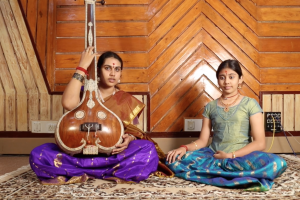 This module is highly recommended for Beginner students of Carnatic music. 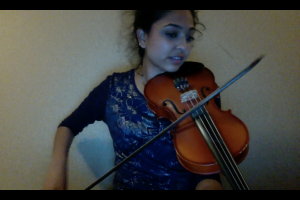 Instructor Vinod Krishnan provides insight into a few concepts that are very critical but often overlooked. 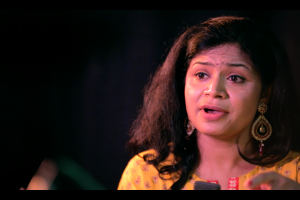 These include notes on how to sing in the right pitch, methods of vocal ornamentation and continuity that are an essential feature of Carnatic music, and how to start identifying note patterns in simple popular tunes that can help you progress faster in your training.By the end of this module, students – especially Beginners – will be able to finetune and refine their singing and learn ways in which they can progress faster and enhance the impact of their singing. How to Sing in the Right Pitch?